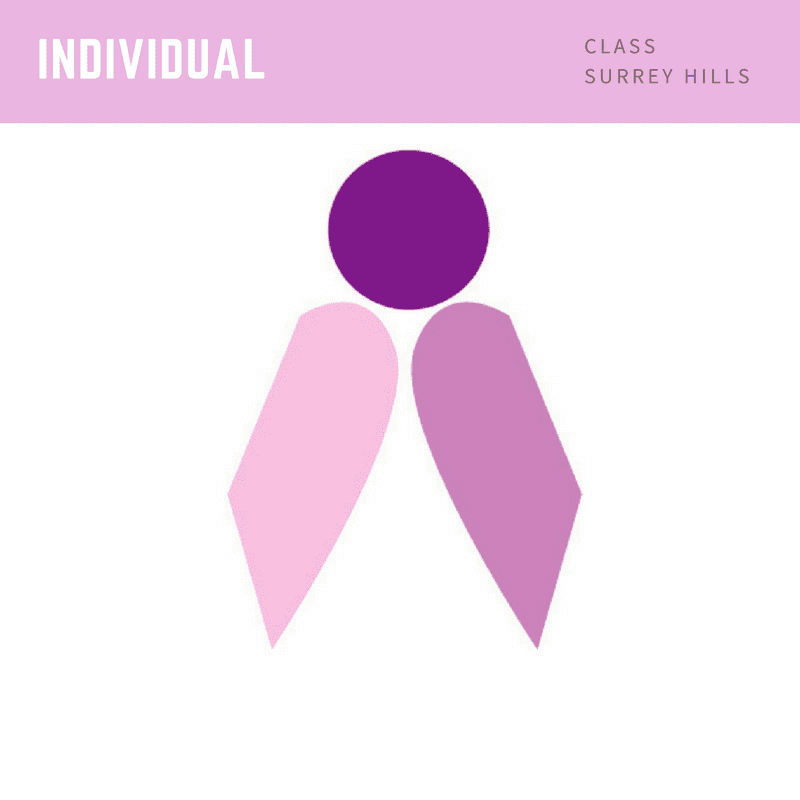 We offer all our in person classes in Surrey Hills, Melbourne. Individual tuition is the most customized coaching where we can focus on improving your vocal technique, work on your evolving the style of music that suits you. We offer an initial Trial Pack of 3 thirty minute classes as an entry point or a New Student Pack which includes 10 thirty minute classes with Karen or Liz. Keep in mind that the Working with Musicians workshop (where you have an opportunity to work with a band) is a great complement to the individual classes – each workshop gives you more experience and courage to move towards live performance!